This vinyasa class is appropriate for all levels! The class includes intro to meditation, breathwork, and a focus on alignment as you flow from one asana to another. 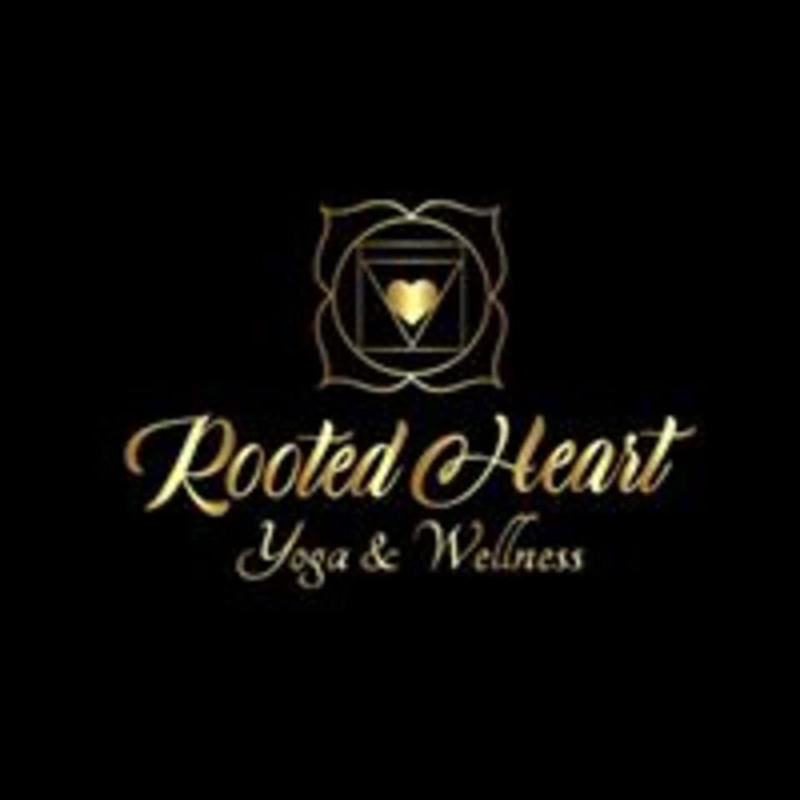 This practice is an inward driven experience that allows students to safely unwind physical tension and stress in the body, as well as providing a space in which habitual patterns and blocks can be released on an energetic level. There are no upcoming “Align and Flow” classes on this day.